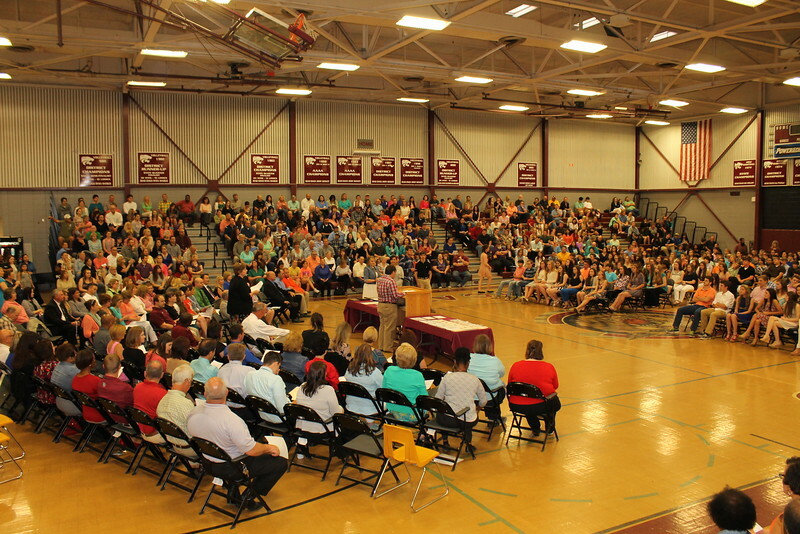 CENTRAL HIGH SCHOOL AWARDS PROGRAM, ALBUM 1 OF 2, APRIL 28, 2015. Photos by Woody Jenkins and Jolice Provost of the Central City News. Permission is granted to Central High School students and their parents to download and print photos in this album for non-commercial purposes.